Here's a fairly simple acoustic fingerstyle guitar arrangement that I've made of Kimiad, a beautiful traditional folk song from France's Celtic region, Brittany. 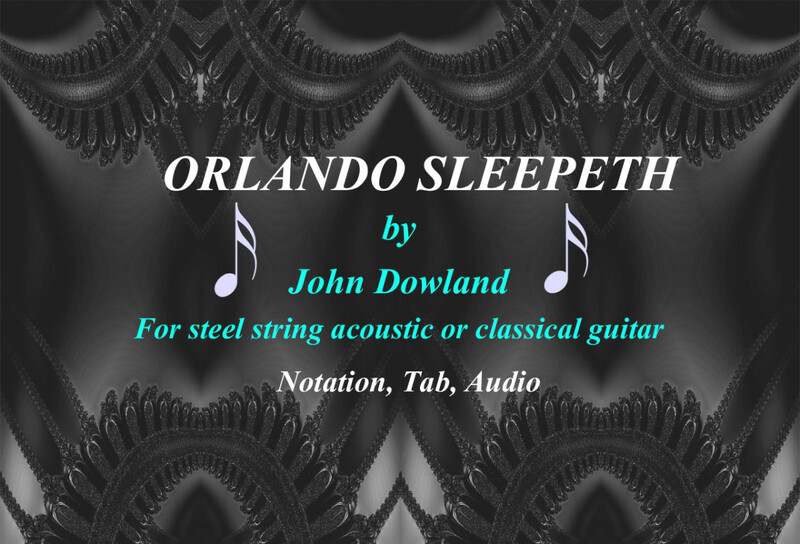 You can listen to it on the video and follow along on the tab or notation as it plays. Alternatively, you can see a static copy of the tab and notation below the video, followed by playing tips if you need them. The video contains the audio track plus the score of a single verse over three pages. I'm not very happy with the 'tinny' audio recording quality, but it does the job well enough. 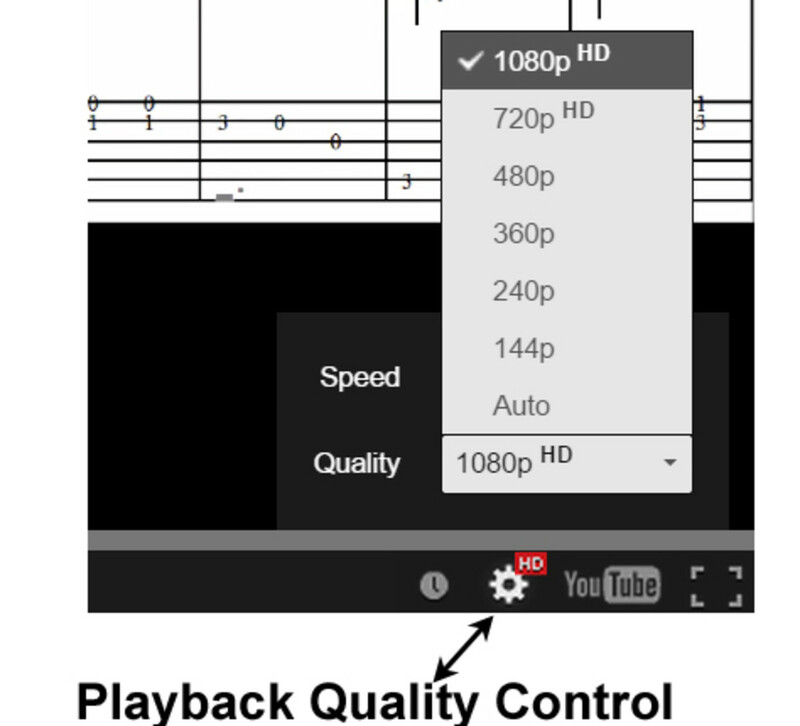 The video is recorded at 1080 HD (widescreen), so, to make the score appear clearly in the video, choose the highest quality setting for playback from the cog-shaped settings button in the bottom right hand corner of the video window. Download Kimiad PDF file for offline viewing and printing. The highest pitched note of the verse is A on string 1 fret 5. That means that the whole verse can be played in the first position of the guitar. The chords are simple, but beginners may struggle over the two barre chord shapes that are required: F# minor and B minor. Remember you can modify the chord shapes to make them easier to hold. Just make sure the melody note is left intact as the highest note. The real difficulty for beginners is in the picking hand. Trying to play the melody, bass and filling in the gaps with chord tones, while keeping the rhythm flowing along, definitely requires practice. 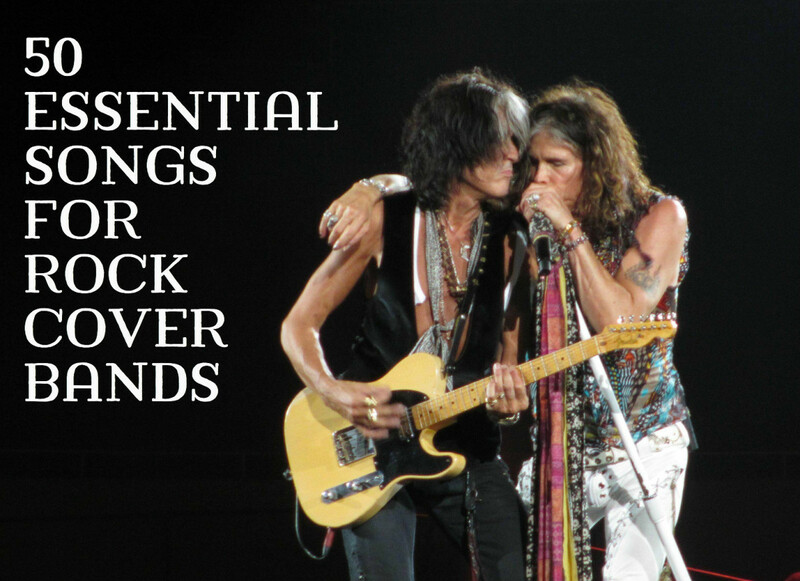 So simplify it as much as you need to, and then gradually fill in as your playing becomes more fluent. 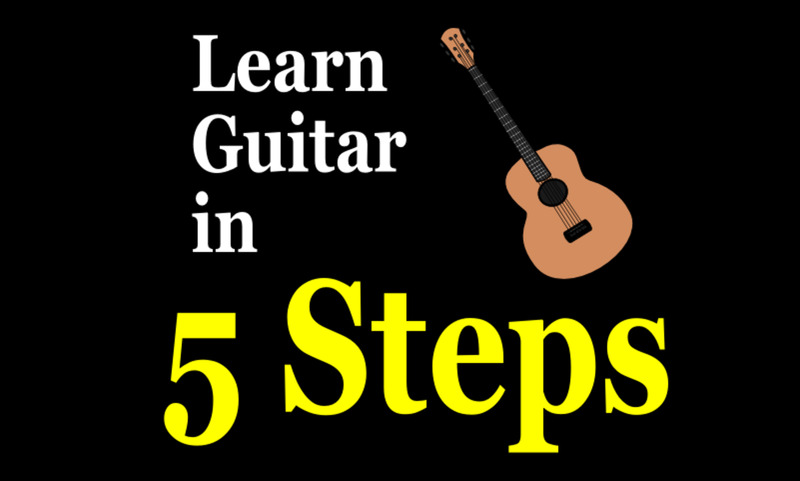 You can approach it in the following steps if you're unfamiliar with this type of fingerstyle. Learn the melody (tune) using the same fret and string locations as shown on the tab. The melody notes are the ones with upward pointing note stems in the notation staff. If you were just playing the melody, there would be better places to play it further up the neck, but it has to be played as shown because for step 2, you need to hold the chord shapes at the same time. 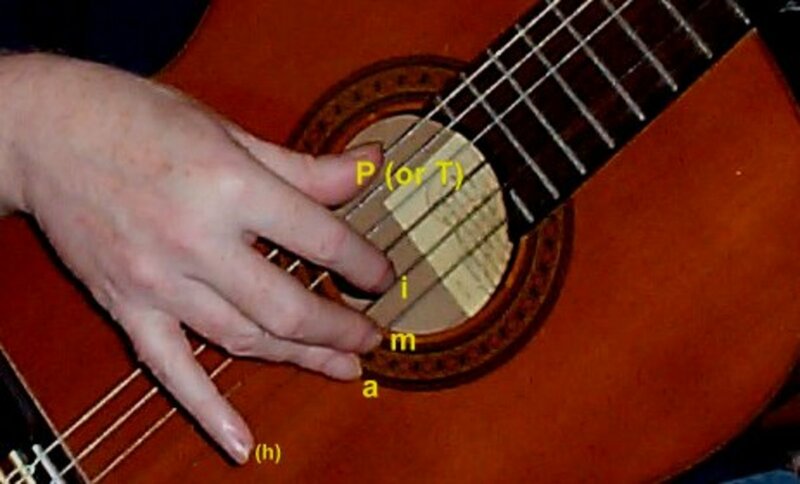 Hold the chords as shown above the notation staff. The tab can tell you which actual shapes are needed, but they're all the most basic shapes. In addition to playing the melody, play the chord too on the first beat of every bar. These will often be incomplete chords because, apart from needing a finger or two for melody notes, you can't play or hold any note that's higher in pitch than the melody notes as that would obscure it. The melody has to be the highest pitched notes so that it will ring out clearly above the harmony (chord) and bass notes underneath. So, you might only have a couple of strings available (as in the 'A major' chord in the first bar). The lowest note of the chord (the bass note) should also be the root of the chord (the note that the chord is named after). Instead of playing the chords one time at the start of every bar, play individual notes of the chord in time with the beat of the music as shown in the tab or notation. Sometimes that will involve playing the chord tones at the same time as melody notes, but at other times they come between long melody notes. There are three beats to the bar, but the rhythm of this arrangement comes from splitting the 2nd whole beat into two half beats. The rhythm then is "one - two & three -" instead of simply "one two three". You're already holding the chord shape, so you just have to pick the right strings to produce correct chord tones. Try to give it a song-like, lilting feel. 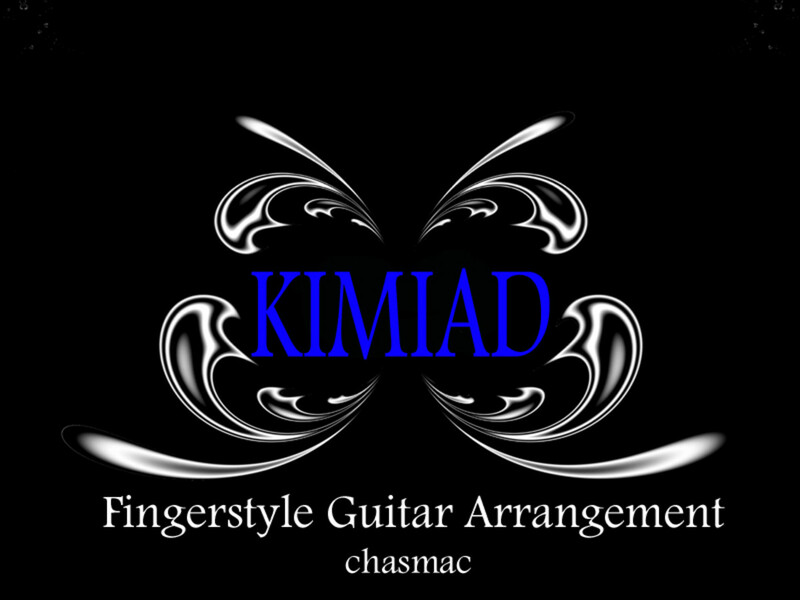 Being a song rather than a composed guitar piece, Kimiad is best played with an improvised feel and singing quality to the melody. Unlike the classical guitar approach to playing, where every note is played as written, folk fingerstyle is much freer. You can change the order of the fill-in harmony notes and bass, add to them, take them out, add grace notes to the melody. These and some other modifications that have crept in since writing out the score are likely to change every time the song is played, (which is why they aren't in the score). Experiment, improvise! Add your own artistic interpretation. Not that it matters much to the playing of this song, but, in case you're interested, the song is in 'A Mixolydian' mode, which consists of the notes: A B C# D E F# & G - the two sharps are shown in the key signature of the notation staff. 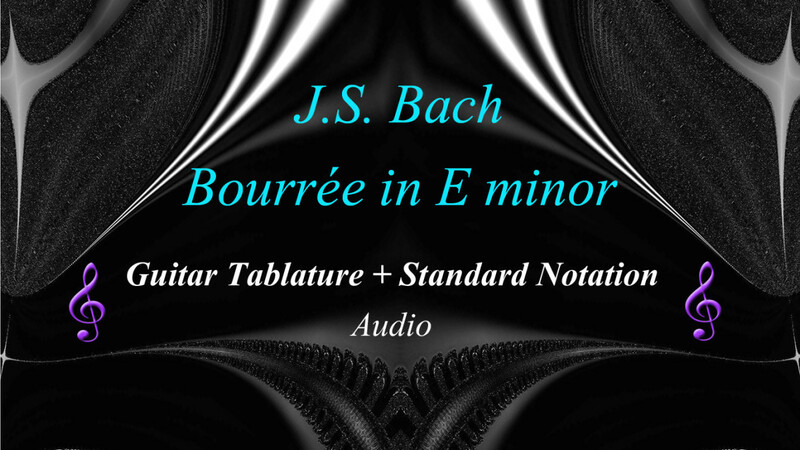 It's exactly the same set of notes as D major and B minor, which also use the same 'two sharp' key signature, but the tonal centre (tonic) is A, not D or B, so treat (emphasise) A as the 'home' note - the musical centre of gravity. Don't think, like some do, of A Mixolydian as just being D major but starting from A instead of from D (the so-called 5th mode of D major). This is a genuine modal song, not a tonal or key-based song. D major has nothing to do with it. The most closely-related major scale to A Mixolydian is A major. The mode 'A Mixolydian' is like the key 'A major' apart from having a lowered seventh note. The key of A major has G# as its seventh note, while the mode 'A Mixolydian' has G natural. That difference is what gives it its typical modal-folky feel. 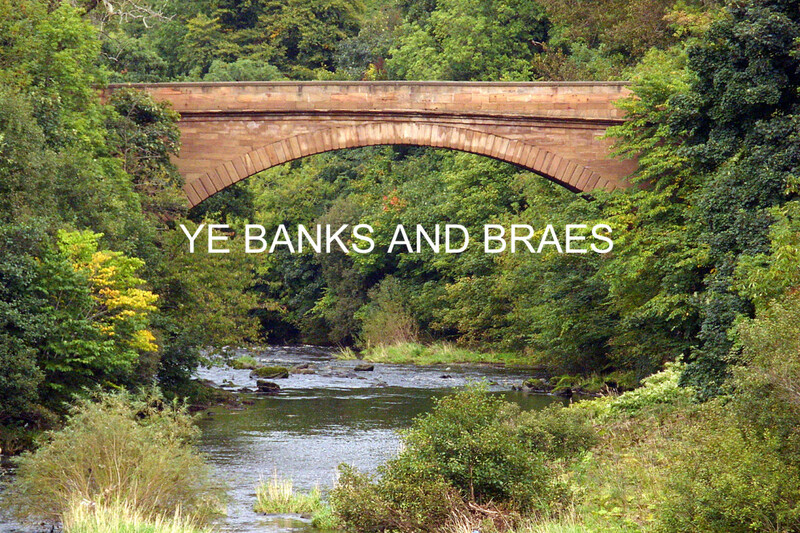 Many folk songs from Brittany and other Celtic regions (e.g., Ireland and Scotland) are written in this mode. There are sung versions of the song around Youtube that you can easily find. Probably the best (and best known) is the version by the Breton harpist, Alan Stivell, which features Kate Bush somewhere in the background. The language of the lyrics is Breton. Kimiad is a traditional song and is in the Public Domain.